Members had to book on this rally 12 months in advance. 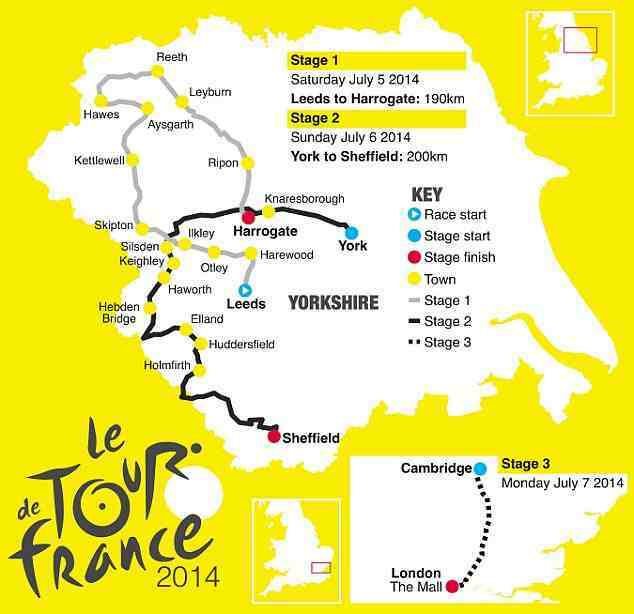 The site was within walking distance of one of the roads the Stage 2 of the Tour De France was due to travel on. Just three vans booked before the site filled up with others keen to see the action first hand. Next day Richard & Ros, Bill & Maggi, and Rob & Irene walked the 200 yards to the roadside and set up their chairs to enjoy the atmosphere while they waited for the cyclists to pass by.